Fifty years ago, Steve McQueen spent 12 minutes on-screen and many thousands of dollars showcasing the performance of Ford’s 1968 Mustang Fastback in the movie Bullitt. In high-speed pursuit of a Dodge Charger, McQueen drifted, jumped, and bashed his Mustang through the streets and back roads of San Francisco. Such extensive, adrenaline-fueled automotive cinema had never before been seen. Predictably, the movie (or at least its chase scene) developed cult admiration. 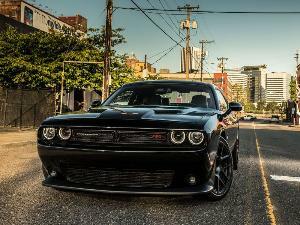 Over the years, automotive enthusiasts have crafted replicas of the movie car — right down to its dark green paint, black wheels, chrome accents, dual exhaust, 390-cubic-inch V8, and de-badged exterior. Appreciation for the film and its vehicular stars continues to this day, which is why Ford continues to offer limited-run Bullitt editions of its Mustang GT in each new model generation. The 2019 Bullitt is the most powerful, luxurious, and sophisticated version yet. Whether or not you have the driving skill or charisma of Steve McQueen, there’s quite a bit to appreciate about this new model. 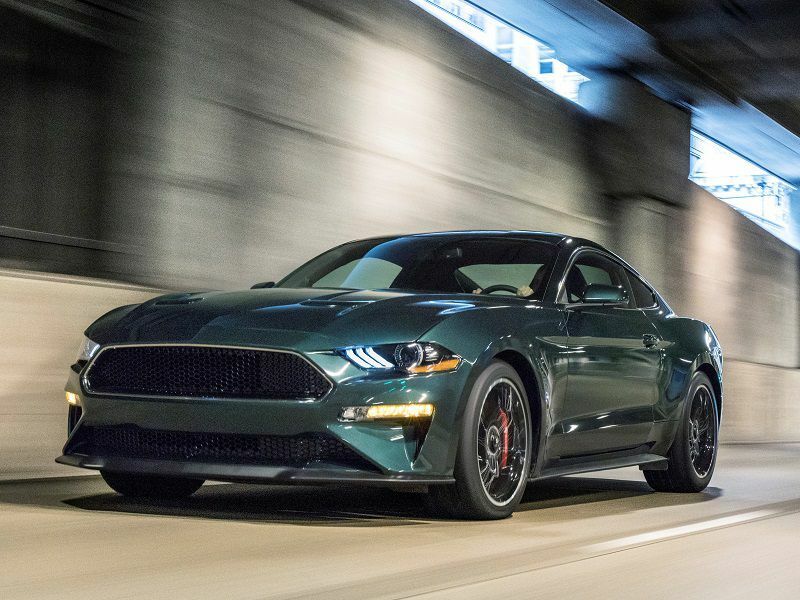 Here are 10 things you need to know about the 2019 Ford Mustang Bullitt. 10. The Bullitt Edition has been offered once every Mustang generation since 2001. Though Bullitt fans have been recreating the 1968 Fastback since the movie debuted, it wasn’t until 2001 that Ford and Warner Bros. collaborated on a factory-built Bullitt edition 'stang. The 2001 model was lowered three-quarters of an inch on Tokico shocks and received a new intake, high-flow mufflers, and new pulleys to increase output and improve handling. Like the movie car, the 2001 Bullitt was clad in dark green paint (black or blue colors were also offered), rode on American Racing Torq Thrust-style wheels, and had aluminum pedals. In 2008 and 2009, Ford offered a new Bullitt edition based on the fifth-generation Mustang. The updated model was de-badged except for a subtle Bullitt emblem on the gas cap, was sold without the GT’s decklid spoiler, inherited front bucket seats from the GT500, and got a unique exhaust that mimicked the note of McQueen’s 390 Fastback. Output increased to 315 horsepower (up 15 horses over the GT), and a five-speed manual gearbox was the only transmission offered. 9. 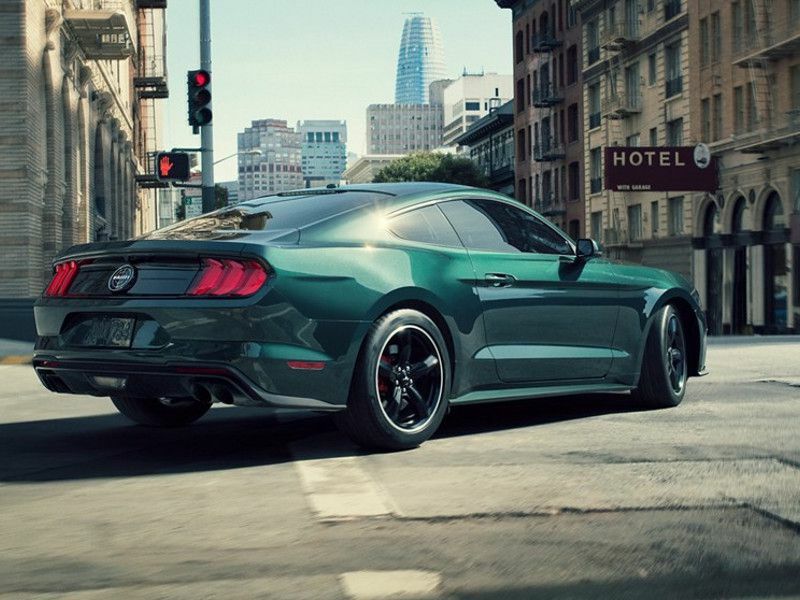 The 2019 Bullitt gets performance parts from the Shelby GT350. Though the 2019 Ford Mustang Bullitt is effectively a Mustang GT by another name, it does inherit some performance goodies from the hotter Shelby GT350. Attached to the GT’s 5.0-liter naturally aspirated “Coyote” V8 is the air intake and open-element air filter from the GT350. 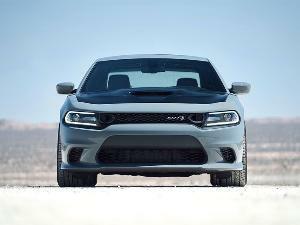 The Bullitt also gets larger throttle bodies and a unique ECU tune to bump overall output. 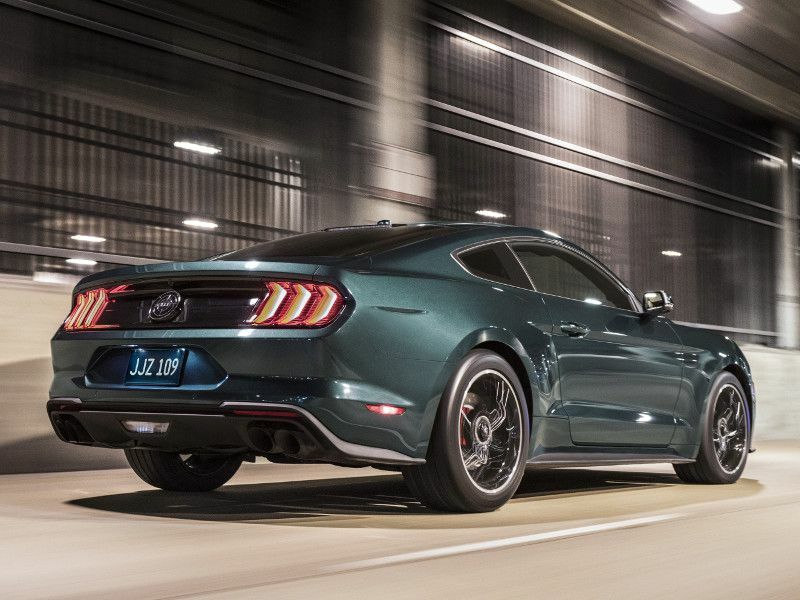 Rated at 480 hp and 420 lb-ft of torque, the Bullitt has 20 more horses than the 2019 Mustang GT. Compared to the 6.4-liter V8-powered 1968 Fastback, the new Bullitt makes 160 more horsepower and 7 fewer lb-ft of torque. 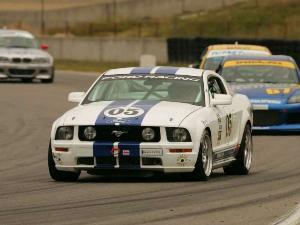 A run from 0 to 60 mph takes 4.3 seconds and top speed is 163 mph. With an extra 1,000 pounds to lug around, the new Bullitt is only marginally quicker than its ancestor, but still very swift by modern sports car standards. 8. There are only three options on the 2019 Bullitt. The options list for the 2019 Mustang Bullitt is short and sweet. 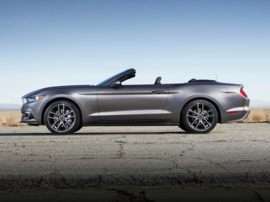 Buyers can choose to equip Ford’s superb magnetorheological (Magne-Ride/adaptive) dampers ($1,695); an electronics pack ($2,100) that includes a 12-speaker Bang & Olufsen sound system, blind-spot monitoring, and navigation; and Recaro leather sport bucket seats ($1,595). These extras join a robust set of standard features, including a 12-inch digital driver gauge, a heated steering wheel, LED headlights and taillights, dual-zone automatic climate control, an auto-dimming rearview mirror, keyless entry, push-button ignition, a backup camera, Sync 3 infotainment with Apple Carplay and Android Auto, and heated and cooled leather front seats (non-Recaro chairs only). 7. An active exhaust system is standard and sounds a lot like the 1968 Fastback. Great camerawork, daring maneuvers, and eye-candy sports cars helped solidify the Bullitt chase scene in the annals of history, but without compelling audio, viewers would likely have been much less impressed. The 1968 Fastback’s exhaust note is legendary, and Ford did its best to recreate that sonorous V8 music with each generation of Mustang Bullitt. 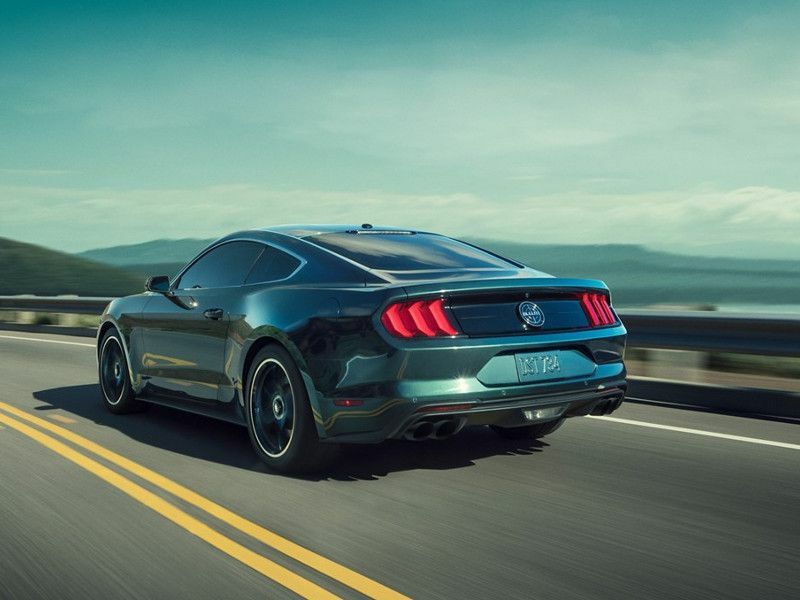 To that end, the 2019 Mustang Bullitt utilizes an active exhaust system that closes or opens embedded valves based on drive mode. As the engine approaches its 7,400-rpm redline, the Bullitt wails a magnificent song through its dark-painted quad exhaust pipes. Whether the tone matches the ’68 Fastback exactly, we can’t say, but it’s thrilling enough to encourage complete rev cycles for every gear. 6. 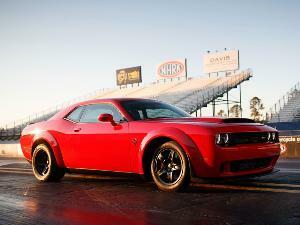 A six-speed manual is the only transmission option. 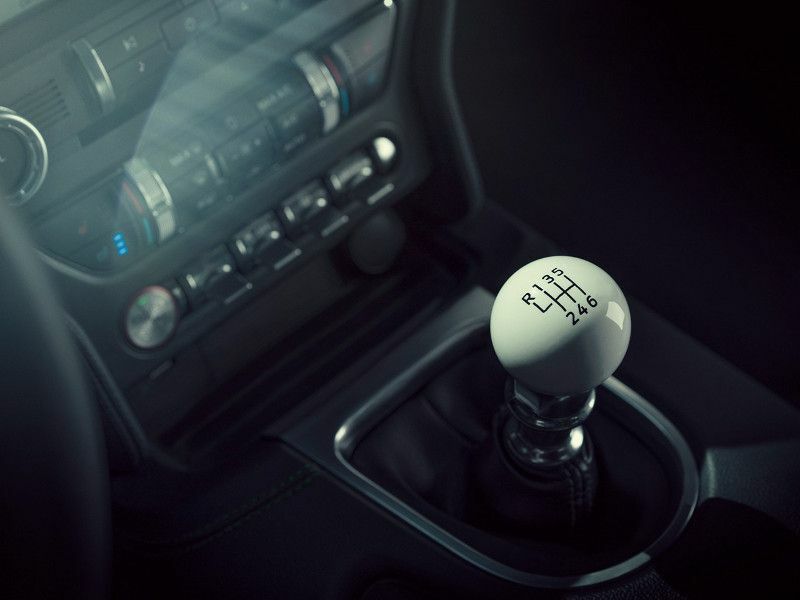 Finding a new performance vehicle with an available manual transmission is harder than ever, so Ford's decision to only equip the 2019 Mustang Bullitt with a six-speed stick is noteworthy indeed. The Bullitt’s gearbox is the same MT-82 unit that’s found in the Mustang GT. Shifts are smooth and throws are short, and there’s a clear “click” as each gear engages. The clutch is fairly light and smooth engagement takes some getting used to, but after a bit of practice, it’s easy to modulate. Perhaps the Tremec six-speed from the Mustang GT350 would have been better suited to the Bullitt’s flavor of performance, with improved durability in the face of aggressive use, but packaging costs may have been prohibitive. Importantly, however, the Bullitt’s shifter is adorned with a cue-ball grip like the movie car. 5. The 2019 Bullitt comes with a full digital gauge cluster as standard. The 1968 Mustang Fastback wasn’t unsophisticated for its time, but by today’s standards, its cabin is severely minimalist. 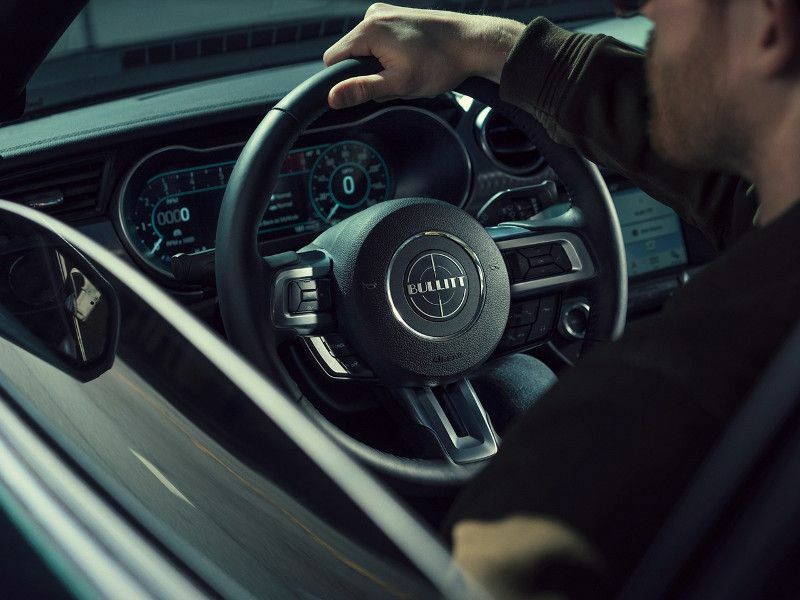 The 2019 Mustang Bullitt, meanwhile, is equipped with just about every contemporary convenience feature you could want, including a fully digital gauge cluster. The 12-inch display is vivid, reconfigurable based on drive mode, and accented by green lights to match the rest of the interior. While not paired with a head-up display like some sports cars, Ford’s gauge cluster is easy to read from peripheral glances, allowing the driver to keep his or her eyes focused on the road ahead. 4. You can only get the Highland Green paint and Torq-Thrust style wheels on the Bullitt. Part of what makes the Bullitt editions special is their unique styling elements — ones you can’t equip to the standard Mustang GT. While specific cues have changed between generations, two things have remained constant: dark Highland Green paint and Torq-Thrust style wheels. 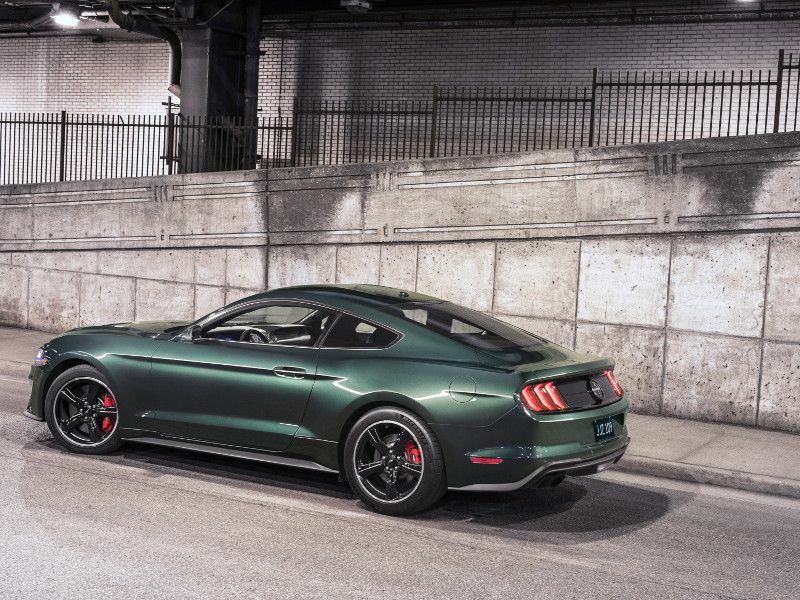 The 2019 Mustang Bullitt features the largest wheels of any Bullitt, at 19-inches, and is available in both green and black paint. Each black-painted rim is wrapped in Michelin Pilot Sport 4S tires (255-section in front and 275-section in the rear) and houses red-painted Brembo brakes (six-piston up front and four-piston in the rear). Other Bullitt-specific styling details include dark green interior stitching, green accent lighting, chrome trim for the grille, window surrounds, and wheels, and Bullitt badges for the door sills, dashboard, strut tower brace, steering wheel, and trunk lid. 3. You can do more than 100 mph in third gear. 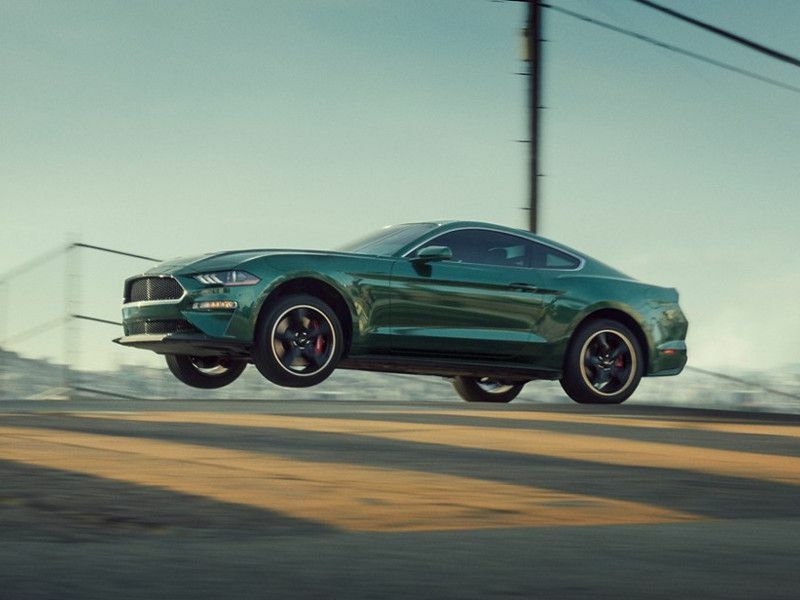 Tall gearing in the 2019 Mustang Bullitt means you can do as little as 30 mph or more than 100 mph in third gear. That spread of performance is similar for the first two gears as well, which reduces the need to shift when making the sprint to 60 mph, tackling an autocross course, lapping a racetrack, or blitzing a canyon road. Unlike Chevy’s LT motor, which reaches peak torque earlier in the rev range, the Bullitt’s Coyote V8 flexes its muscles later in the rev range. 2. There are six drive modes and three steering settings. 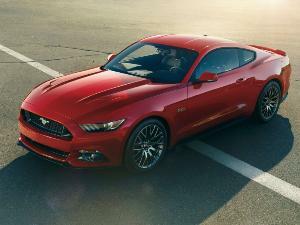 Like the Mustang GT, the Bullitt tailors its performance to user-selected drive and steering modes. Normal, Sport, Track, Snow/Wet, Drag Strip, and MyMode adjust the muscle car’s throttle response, steering effort, exhaust sound, suspension damping, and stability control. MyMode lets drivers customize each input to match personal preference. Drivers can also choose to disable stability and traction control completely by toggling and holding the AdvanceTrac lever in front of the shifter. 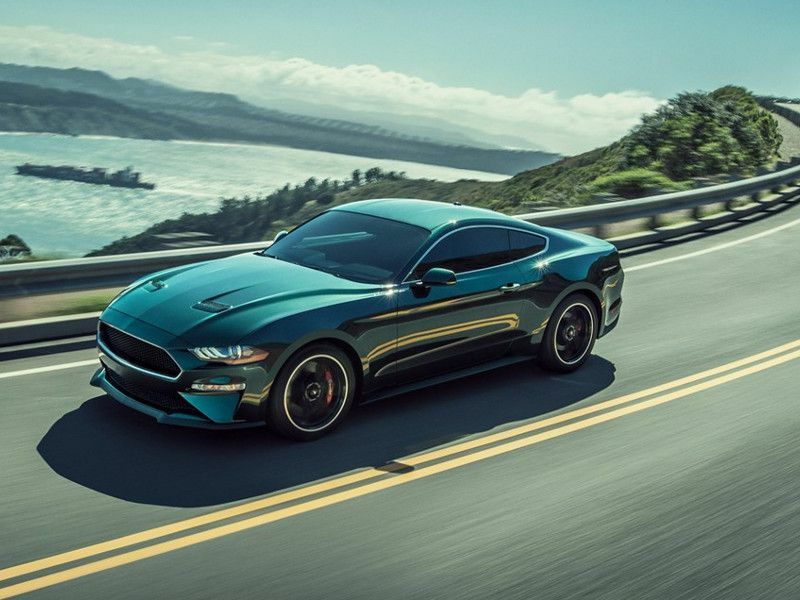 The cost of the 2019 Mustang Bullitt’s cool is $47,590 (including destination and handling). That’s a hefty $11K more than the entry-level Mustang GT and just $13K less expensive than the far more ferocious Shelby GT350. Add on the Bullitt’s three available options and the price climbs to $52,885. 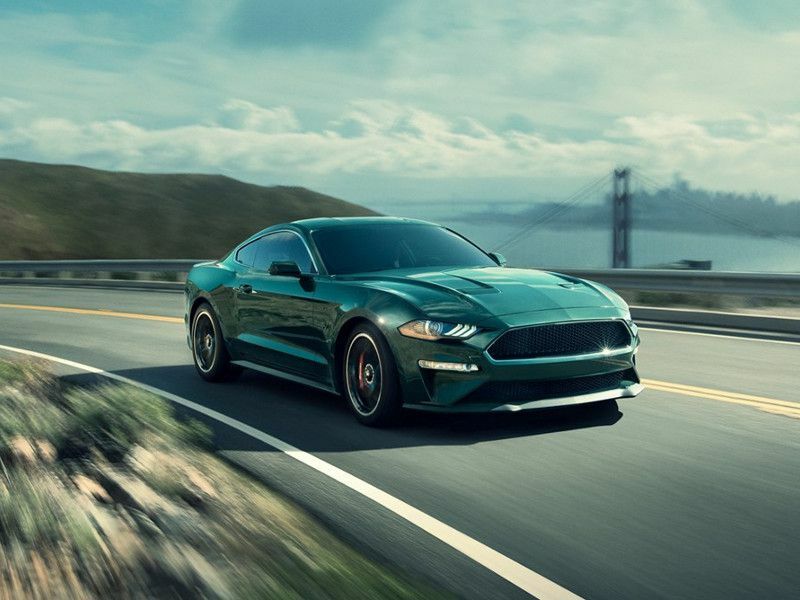 Bullitt customers will likely be drawn to the car based on either nostalgia or uniqueness among other Mustangs, but even without those appeals, the 2019 Mustang Bullitt is one of the best muscle cars on sale.